TWO local high schools are among almost 300 flagged to share in $18m of State Government funding for maintenance works. Lakeland Senior High School in South Lake is one of the biggest recipients, getting $464,000 for pipe works painting and restoration and gutter replacements among other work. Southern River College has also received a portion to address roof safety issues. 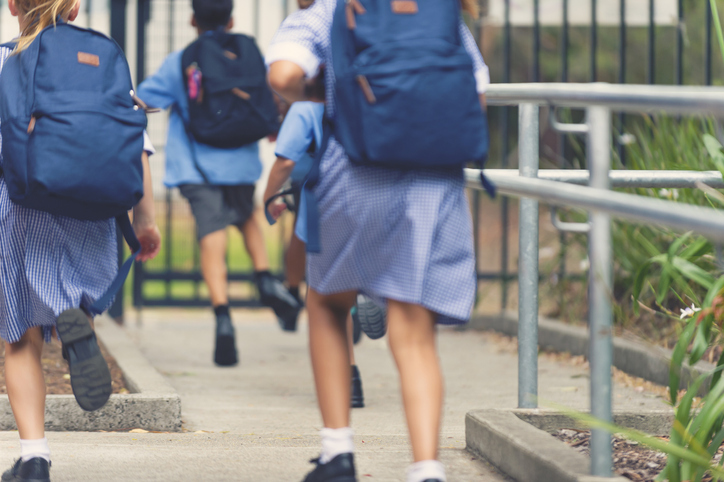 Other schools receiving funding include Canning Vale College, Ashburton Drive Primary School, Seaforth Primary School and Armadale Senior High School. Southern River MLA Terry Healy said it was great to see schools receive the much-needed funding. “These schools have asked for funding to complete these important works and I’m pleased we’re delivering,” he said. Education and training minister Sue Ellery said it was important for the State Government to help schools conduct necessary maintenance works in a timely fashion.